Generators, Engines & Transfer Switches Deliver Power. Every industrial and commercial company needs power in order to keep business moving forward. Bad weather, power outages, or lack of power coming to your facility hinders a company’s ability to operate. 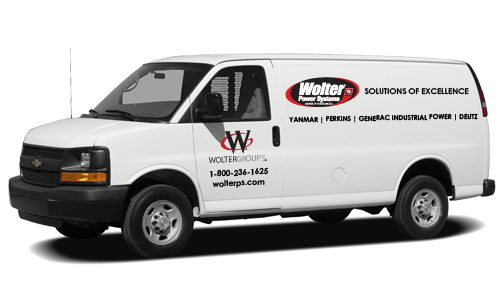 Take control of your power with Wolter Power System’s industrial gas, diesel, or bi-fuel generator, or with a commercial gas or diesel standby generator or choose multiple generators with a single or various fuel type combination. 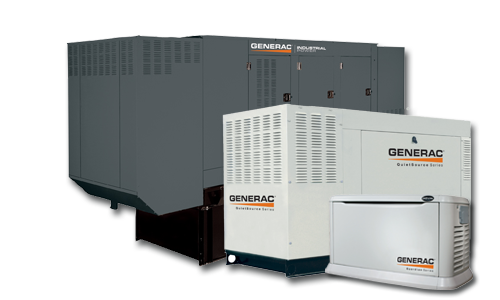 Be sure to learn more about our generator parts & service. Power doesn’t stand still. 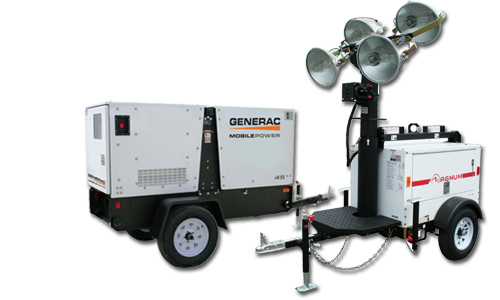 It moves and so does our mobile power towable generators, light towers and pumps. It brings power and light to where it’s needed most. So does our industrial engines. 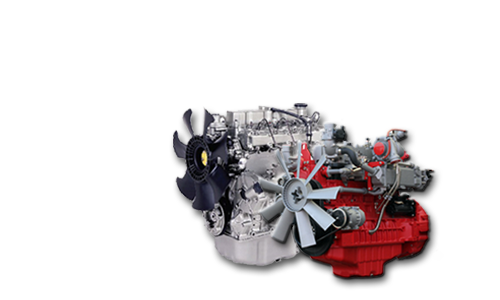 Explore our full line of new and remanufactured liquid, air and oil cooled industrial engines. Be sure to learn more about our engine parts, service & training. Wolter Power Systems is part of the Wolter Group family of companies, bringing robust solutions in material handling with new, used or rent forklifts, sweeper / scrubber, aerials & utility vehicles, automation with AGC, AGV, AS/RS, vertical storage systems and conveyors.